Steffen Gawor finished his first season as graduate assistant with the NSU soccer program. 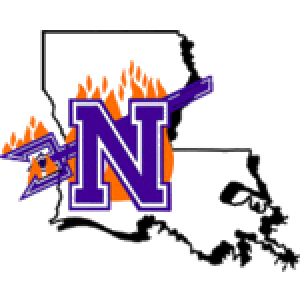 The Lady Demons made their second postseason appearance in three seasons after not making the tournament since 2008. NSUs 10 wins is its second double-digit victory total since 2011. Gawor worked with a midfield group that produced 12 goals and eight assists on an offense that ranked 30th nationally with 2.10 goals per game. He also had recruiting and facilities management duties. 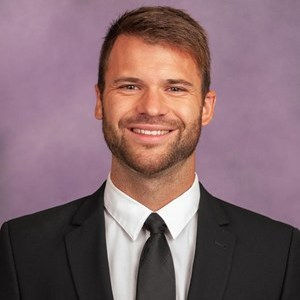 The German native was a student manager with the Baylor womens soccer team from 2015-18, graduating with a Master of Divinity degree in sports ministry from Baylors George W. Truett Thelogical Seminary in 2018. The Lady Bears won the Big 12 Tournament and advanced to the NCAAs Elite 8 in 2017. Gawor helped with organizational preparation for game days, supporting the director of operations, supporting the nutrition staff and aiding with scouting reports among other duties. Gawor interned with organizations such as Ambassadors Football, Chicago Eagles and Bridges FC. Hes worked soccer clinics around the world, from the United States (Ohio, Washington, Oregon Illinois and Texas), to Europe (Germany, Northern Ireland, England and Czech Republic) to Asia (India).